Tuesday nights are reserved for something special. “Slap & Tickle” at club Ninety Four with DJ Nikola Pesut will make you dance till the morning hours. River boat club, situated at Brodarska bb street is one of the most popular clubs in Belgrade four years in a row. 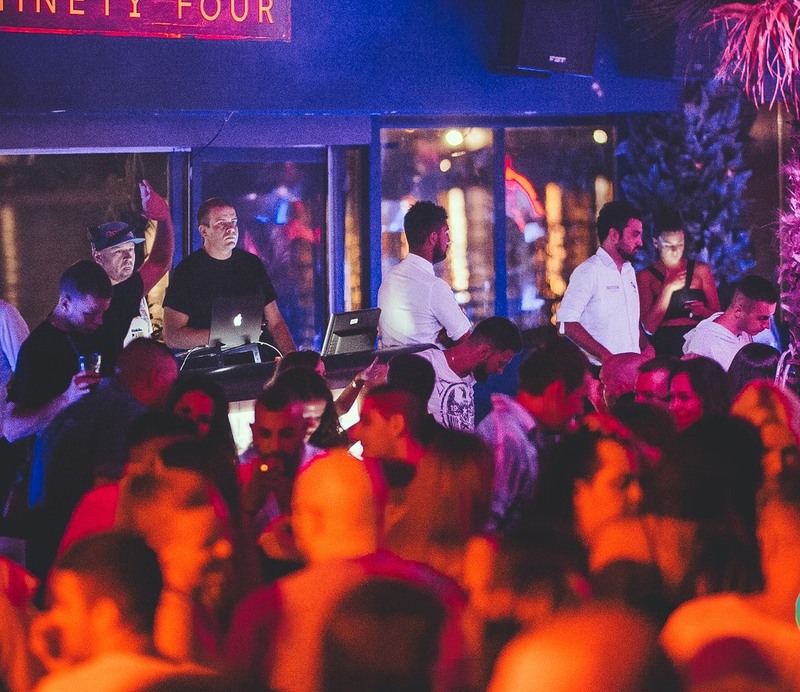 Clubbing is one of the most popular activities in Belgrade. Belgradians love to go to the good restaurants, and after that, clubs are spots to be. Belgrade is famous as a capital of good fun, and clubbing is what we are known for. Every night of a week there is the party, and we also have day parties called matinee. The best way of clubbing is VIP style. Night club service is something worth of trying, cause after that, you will be able only to party like a boss.